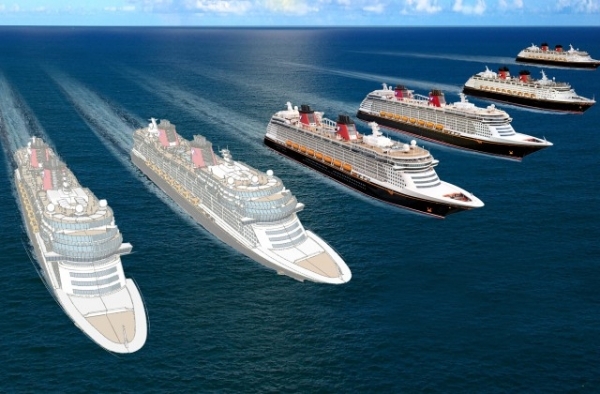 The Walt Disney Company announced plans today to build two additional cruise ships. 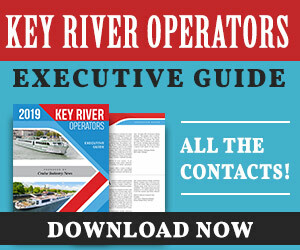 The company has entered into a memorandum of agreement with Meyer Werft, and the schedule calls for the new ships to be completed in 2021 and 2023. 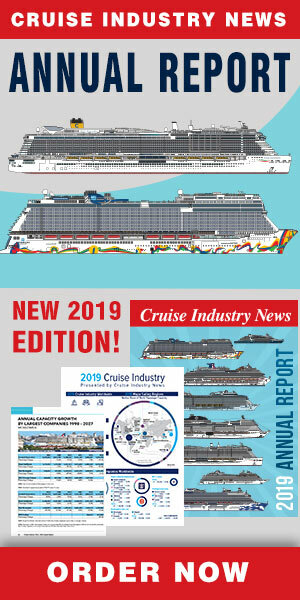 Each new ship will be approximately 135,000 gross tons – slightly larger than the newest Disney Cruise Line ships, the Disney Dream and Disney Fantasy – and each is currently planned to include about 1,250 guest staterooms. Design plans, ship names and itineraries are still in development. The company has been an industry leader in innovation and game-changing creativity. With the launch of the Disney Dream and Disney Fantasy in 2011 and 2012, the company introduced several firsts for the industry, including a water coaster at sea (AquaDuck) and virtual portholes in interior staterooms (Magical Portholes) that provide real-time views of the sea as well as sightings of animated Disney characters.